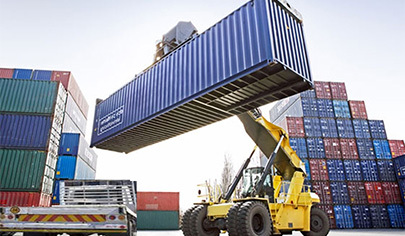 The division DOOKE Logistics is essentially oriented towards the custom& Transit; Transport and Import & Export. 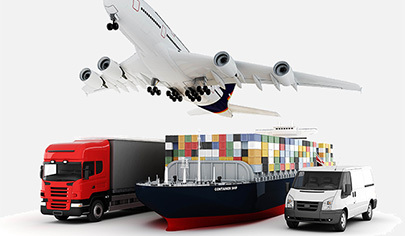 The custom transit is a custom procedure facilitating the transport of goods between two points of the custom territory, via another custom territory, or between two or more different custom territories. 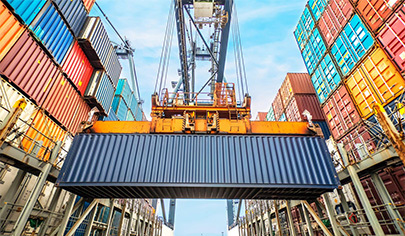 It permits a temporary suspension of rights, taxes, and political measures which are applicable to import, permitting then to make formalities of custom clearance at destination instead of being at the point of entrance in the custom territory. A mode of transport ora means of transport, or a system of transport, is a particular form of transport which distinguishes itself principally by the vehicle used, and consequently by the infrastructure put in place. When many modes of transport are associated to contribute in the realisation of a transport operation. It is the term multimodality which is used. Commercial activity which has as main aim the acquisition of products coming from abroad and the selling of national products abroad.